We are a dedicated team of programmers and artists from germany - munich. 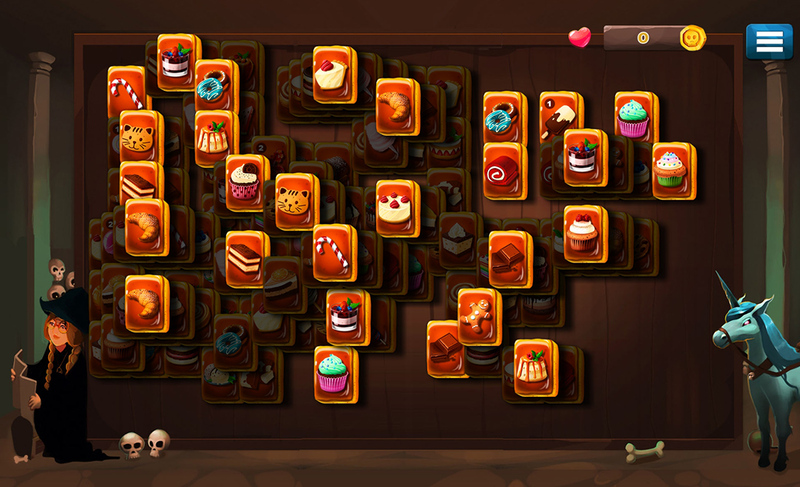 Here the list of games we made it for some platforms. 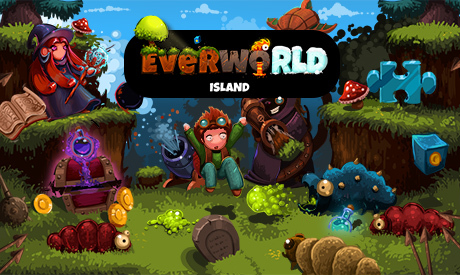 Everworld Island is a coop Sandbox Multiplayer game, that can be played Online with up to 4 Players. 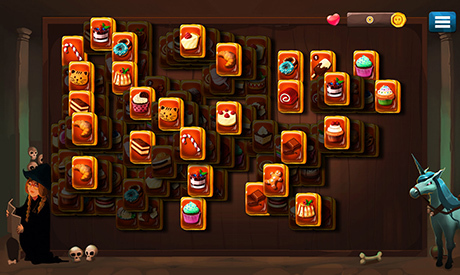 The most unique features in this game are the Campaign and Level editor,which allows you to create, share and play levels, campaigns or stories with your friends or with people from all over the world without any programming knowledge. There will also be a variety of classes, like the Mage,Knight,Mechanic,Diver. Each Class has their own abilities, the Diver for example, will be able to swim, and dive for treasures or hidden secrets. 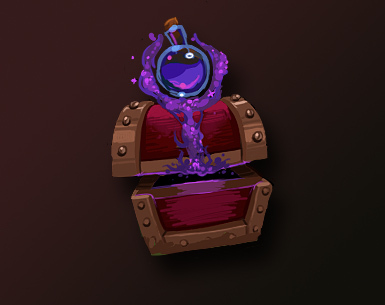 There will also be a wide range of items that can be found and collected in the levels, like Potions, Treasure Maps, rare items that can be placed in your home for others to see. 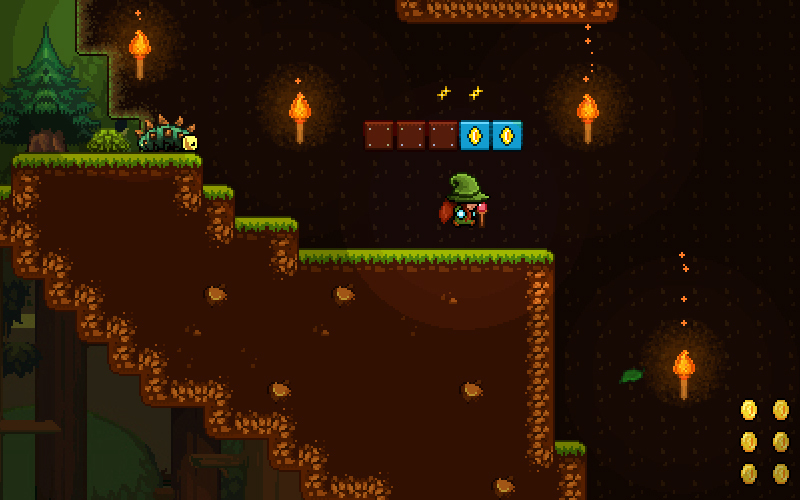 The Day/Night cycle within the game will allow more variety in your levels. For example some encounters are only triggered during a specific daytime, like ghosts, and some secrets rooms are only active at night, while plant like enemies are only active during the day. We need a good music artist. We need a good Leveldesigner for an 2D Platformer-Game. 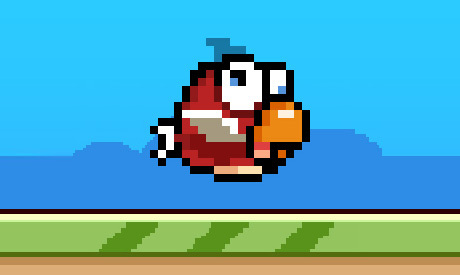 You are familiar with good mechanics for platform games. We need a good Leveldesigner for some multiplayer- and singleplayer levels. Are there any questions or requests? We would love to hear from you.